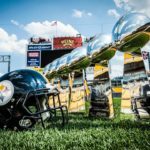 On this edition of the Steel City Blitz Steelers Podcast 101the guys look ahead to the Steelers home matchup with the Cleveland Browns. 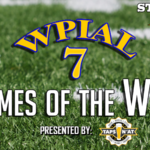 Coming off a two-game winning streak and the BYE are the Steelers fresh and ready to go? As always, the podcast is presented by our friends at 26shirts.com/Pittsburgh. 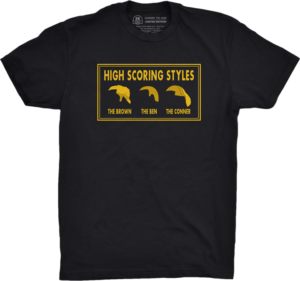 Right now you can purchase the “high-scoring styles” shirt featuring the hairstyles of Antonio Brown, Ben Roethlisberger and James Conner. $8 from each shirt sold benefits Jeremiah’s Place in Pittsburgh.